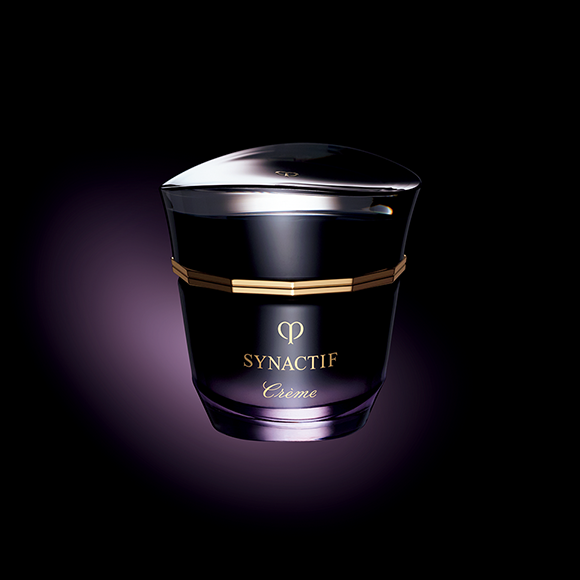 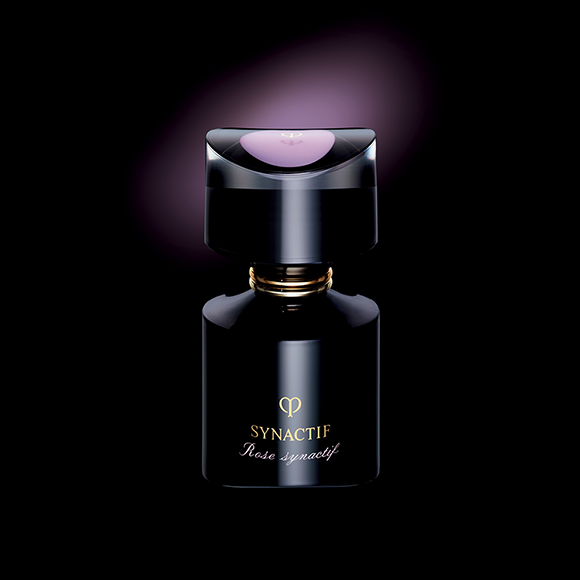 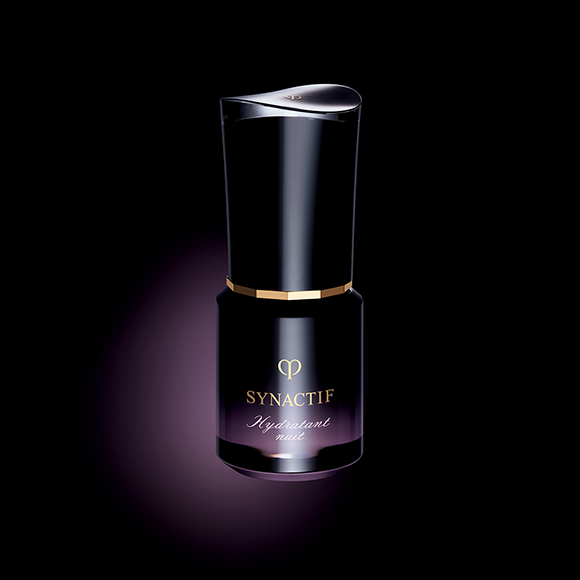 To enhance your daily SYNACTIF skincare regimen, we developed the exclusive Soin SYNACTIF Facial, a unique hands-on and machine-based treatment to unleash skin's greatest potential. 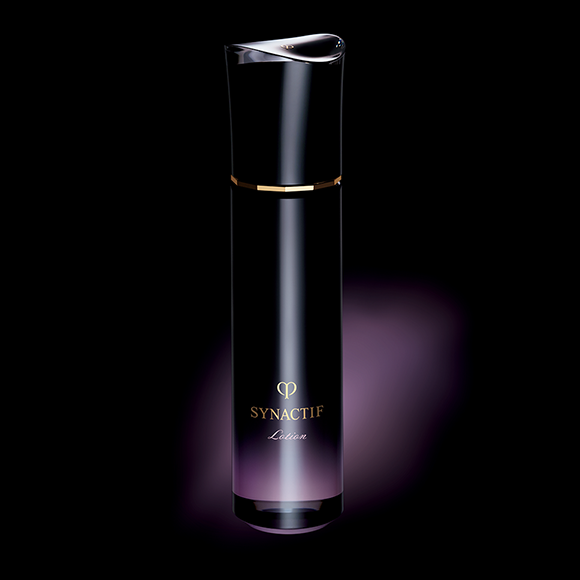 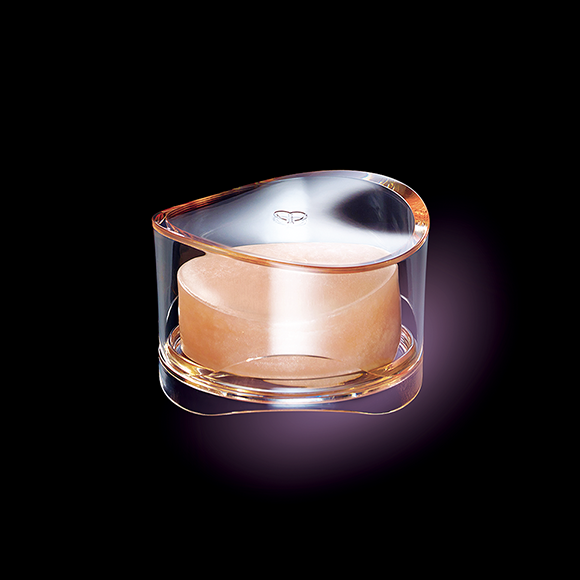 For smooth, firm, resilient skin that glows with energy and beauty. 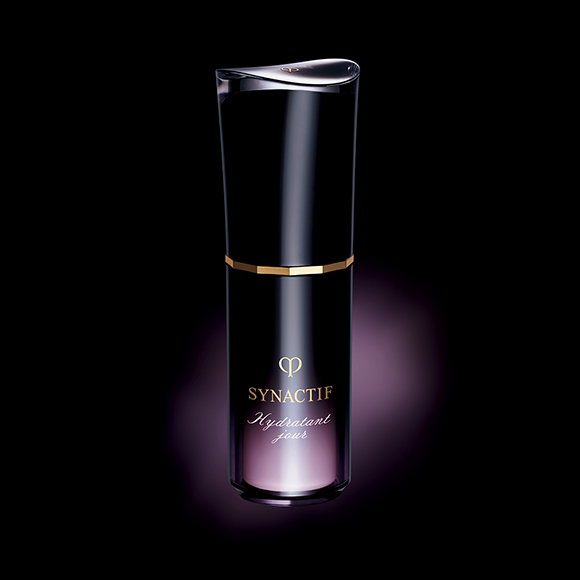 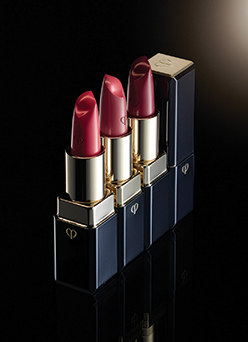 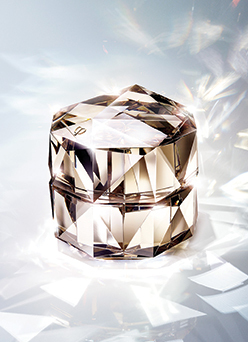 For the natural radiance, rosiness, and translucence of skin to inspire a complexion that is visibly vibrant.